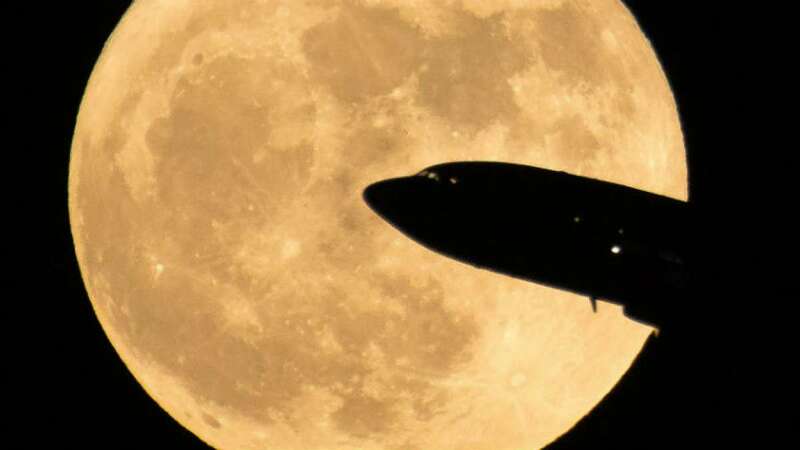 New Delhi : March 21, on the day of Holi 2019, India will witness the last Supermoon of the year. According to astronomy, the full moon on March is special and rare and will coincide with the Spring Equinox. The phenomenon is generally known as ‘Super Worm Equinox Moon’. According to timeanddate.com, it can be spotted at 7:12 am on March 21, in India. The full moon on March 21 is the closest coincidence of a full moon with the spring equinox in 19 years. The last instance happened in March 2000. Also, the full moon and spring equinox won’t happen together again for 11 years, or until March 2030. The word Equinox originated from two Latin words aequus (equal) and nox (night). The phenomenon happens twice a year, once as autumn equinox in September and the other in March as spring equinox. With the Spring Equinox, the spring begins for the parts of the world in the northern hemisphere. When the moon is at its closest point to the earth, it is called ‘perigee’ and when a full moon coincides with a perigee, it is called Supermoon. The full moon on March 21 will mark the last Supermoon when our natural satellite will be a few thousand kilometres closer to the earth than usual. The full moon is also known as the worm moon in some parts of the world.